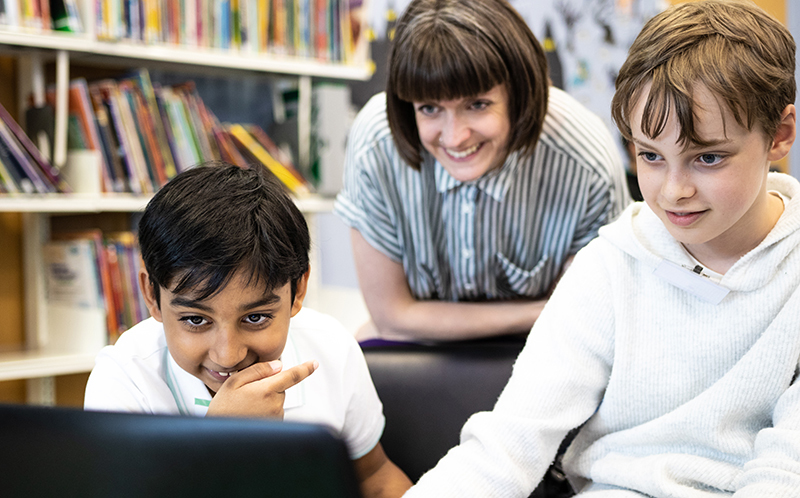 Whether you want to start your own club, volunteer at a club that’s already running, or help us with translations, we will support you to get involved with Code Club. Can you give one hour a week to inspire the next generation? 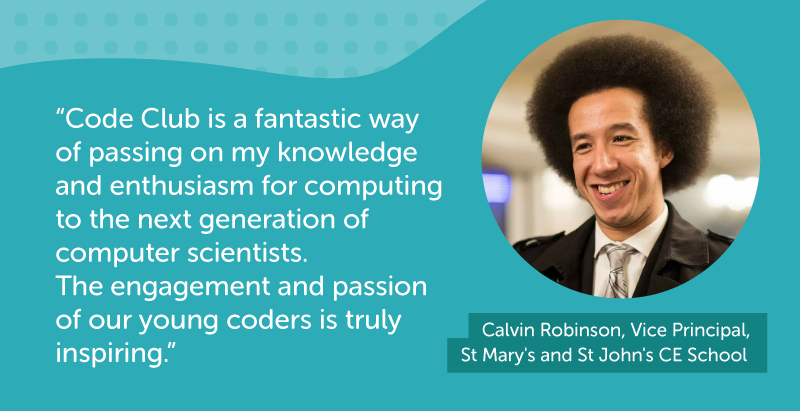 Whether you’re an experienced coder or an absolute beginner, volunteering at your local Code Club is a great way to expand your digital skills. Register your school today to start a club and access support, exclusive resources, and more. Our network of Star Clubs is happy to welcome visitors. Get more information, tips, and ideas before you start volunteering. 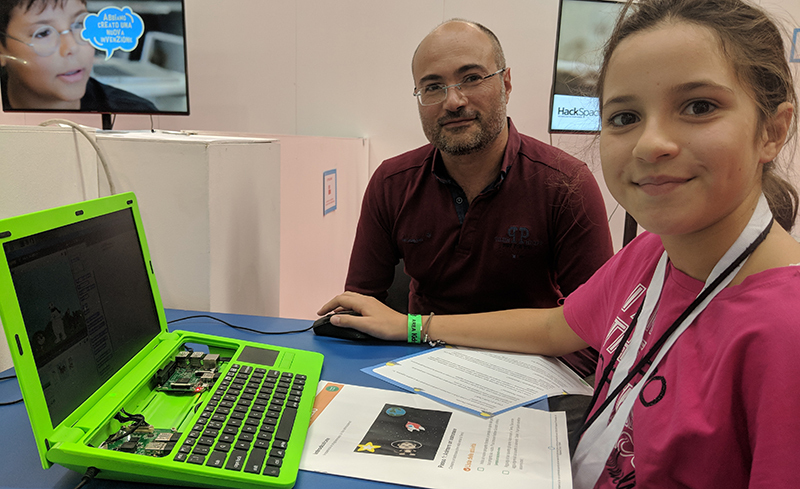 Any teacher can set up and run a Code Club, whether they are familiar with coding or completely new to it — because they will learn alongside their pupils. Our free projects take the work out of session planning, and no special equipment is needed. Help us reach young people all over the world. Sign up to our newsletter for the latest updates and stories. Pass on information about Code Club to get a club started in your child’s school.